Lightweight flywheels are a great way to improve the performance of your vehicle because they reduce rotating mass. This means your engine will rev more freely and accelerate faster because less horsepower will be lost between the crank and the wheels, making your engine work more efficiently. 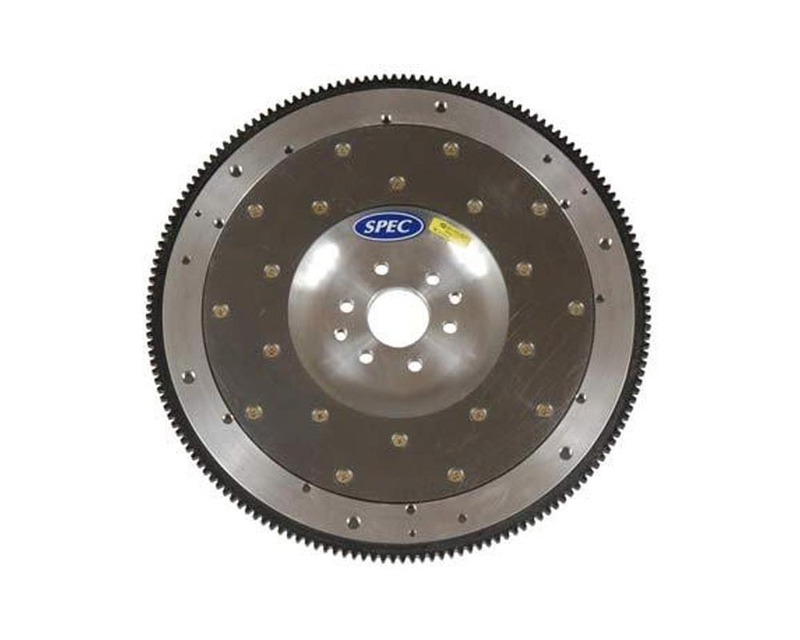 Spec billet flywheels are manufactured and developed for specific driving environments and recommended based on how each car reacts to changes in rotating mass. Spec flywheels are NOT a one-fits-all lightweight flywheel, though they can be used for an array of driving habits and racing/high performance applications. Manufactured from only the highest quality steel, they are the only flywheels on the market manufactured to a .001 machine tolerance, guaranteeing a flat seating surface for the clutch and smooth rotational qualities for perfect balance and extended engine life.